Flavor Miami brings an authentically local culinary experience to Loews Miami Beach Hotel by giving you the opportunity to savor a true taste of Miami throughout your on-property journey. By partnering with the who’s who of Miami’s culinary scene and integrating these vendors into menus, activities and experiences, you’re able to sip and bite your way through Miami’s unique neighborhoods. 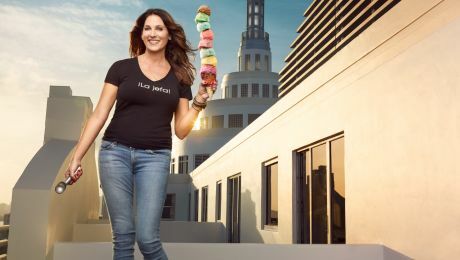 With names like Abuela Maria, El Mani Loco & Café Con Leche, ice cream turns into a cultural experience courtesy of Little Havana’s Azucar Ice Cream. Savor a scoop or two of this all natural, homemade Cuban ice cream at Miami Joe Coffee Co! Homemade in her own Miami backyard bee apiary, Bee My Honey harvests tropical wildflower raw honey – never heated or processed in any way. Drizzle it on cheeses, breads or your favorite dishes at Preston’s Market! 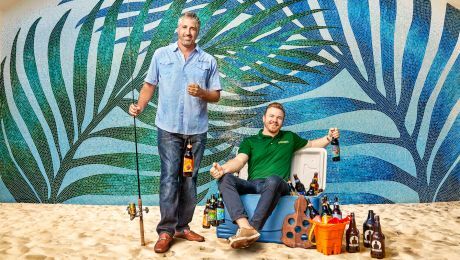 Producing culinary-inspired, craft beers out of their Oakland Park-based brewery, Funky Buddha’s award winning Hop Gun IPA, Floridian & seasonal flavors like Maple Bacon Coffee Porter, are on draft at Bar Collins, Lure Fishbar & Nautilus for your taste buds’ enjoyment. 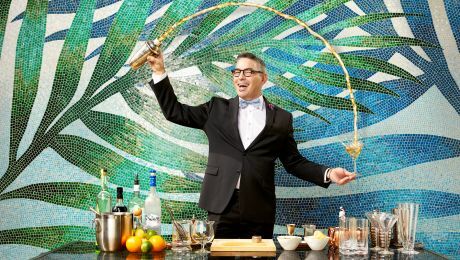 Named “America’s Most Imaginative Bartender” by GQ Magazine, Miami’s own Julio Cabrera brings his internationally renowned mixology exclusively to Bar Collins. Sip on carefully crafted rum cocktails & twists on classics from Julio’s curated list of libations! 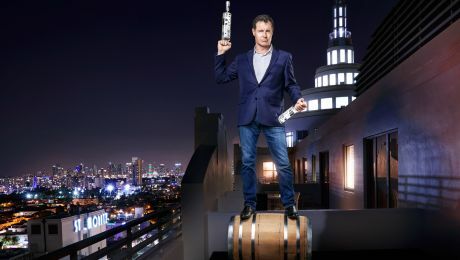 Taste the “Spirit of Miami” from the city’s first rum distillery! Miami Club Rum’s superior Florida ingredients & its distinct “Infused with Music” aging process creates a smooth, delicious flavors found at Bar Collins & Nautilus. Visit Miami Joe Coffee Co. for Panther Coffee’s small-batch bean roasts from El Salvador, Nicaragua, Brazil & beyond! 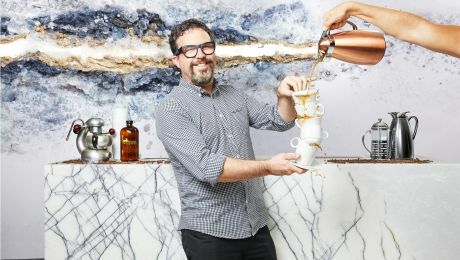 Located in the Wynwood Arts District, Panther Coffee brings single origin roasts, nitro cold brews & more to Loews Miami Beach Hotel. 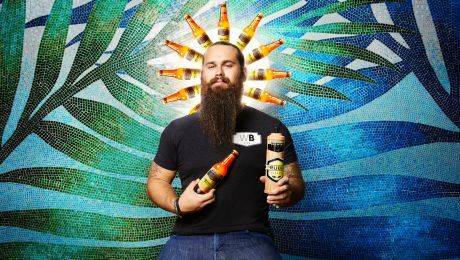 Miami’s first craft production brewery in the heart of Wynwood brings fresh, creative beers to South Floridians & Loews Miami Beach Hotel guests! Sip on the popular La Rubia Blonde Ale & other award-winning brews at Bar Collins, Nautilus & Lure Fishbar. 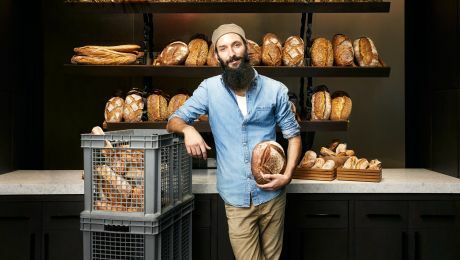 Miami’s most beloved baker & James Beard Award nominated, Zak Stern, aka – Zak the Baker, offers artisanal breads & pastries to guests at Preston’s Market, Bar Collins & Nautilus, for an authentic taste of the Wynwood Arts District.